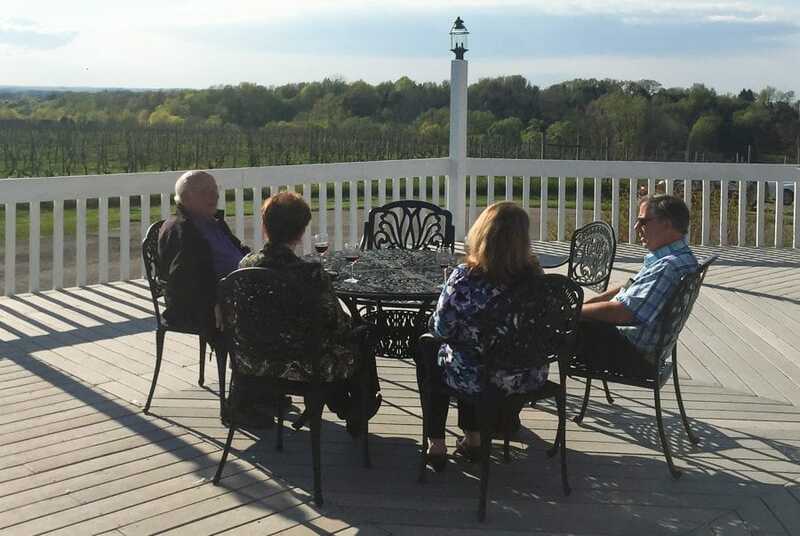 Host your business event at the vineyard: tradeshow, conference, board meeting, corporate party, sales meeting, training meeting or any other corporate function. 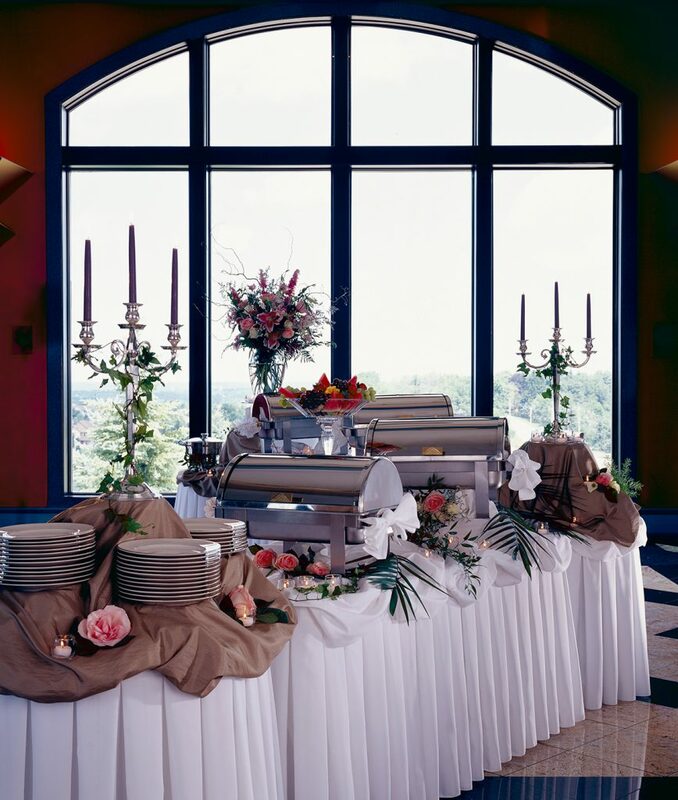 Chapel's Caterers is the exclusive food service provider at Bella Vista. 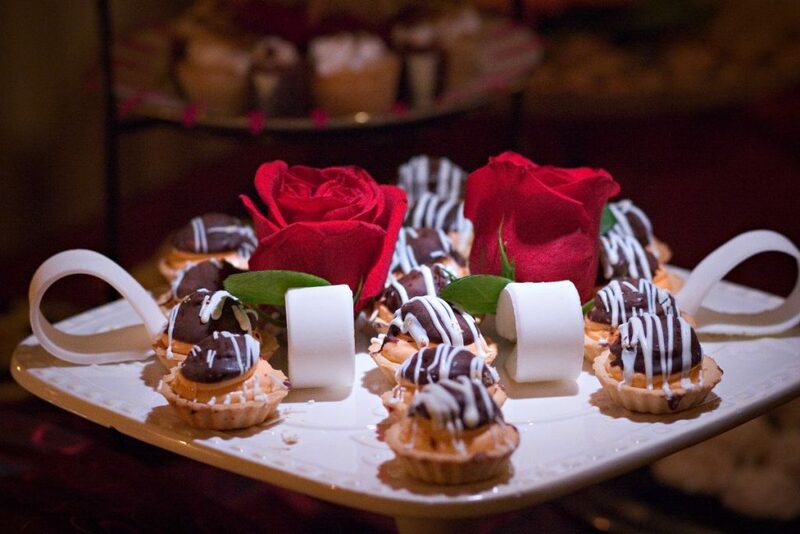 With signature dishes and a beautiful array of patterned flatware and china, we're sure you'll be impressed. 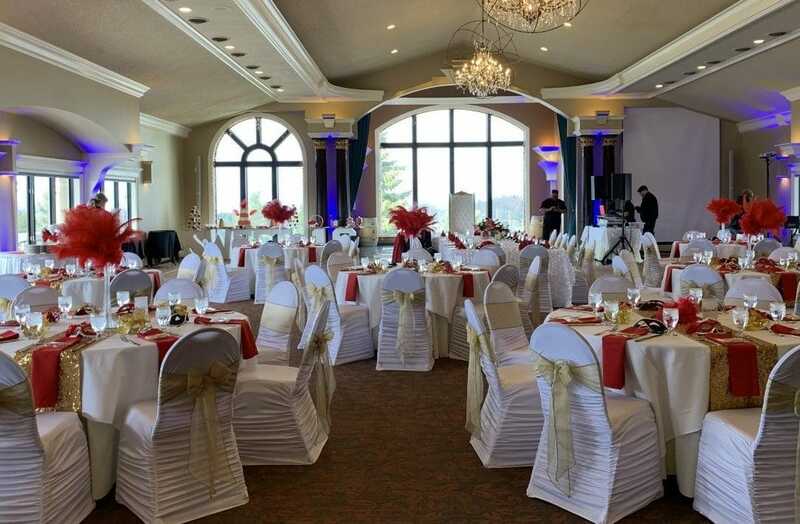 Bella Vista Events Center at Casa Larga, meaning Beautiful View in Italian - we can accommodate up to 300 people for corporate and social special events. 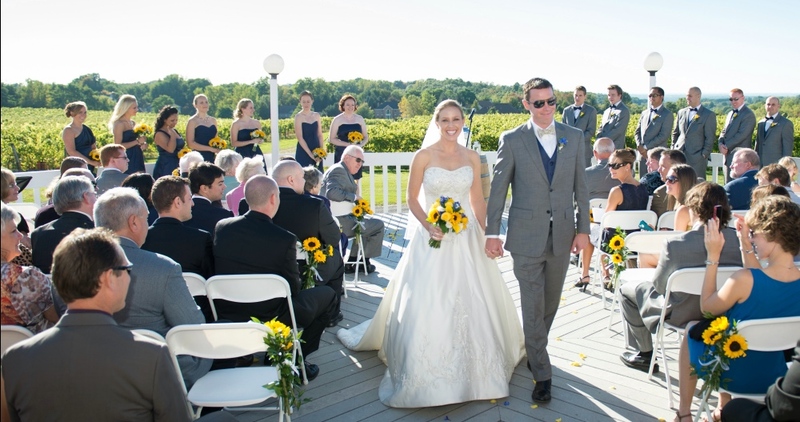 The classic beauty of the winery and special events facility include dramatic floor to ceiling windows, vaulted ceilings, and an expansive wrap around deck. Our rooms offer flexibility without any pillars or obstructions and feature an open floor plan to meet your event needs. 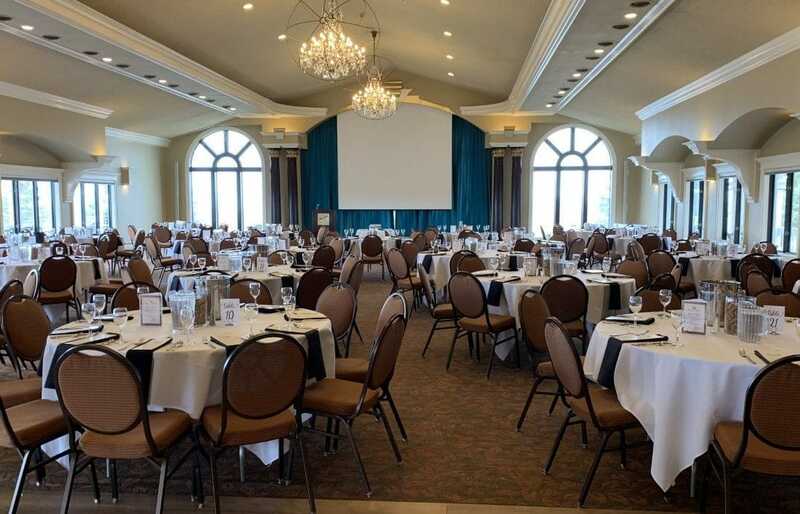 At Bella Vista, the versatility of our event spaces functions as one space or individual unique spaces. Weddings and ceremonies are our specialities and our onsite event coordinators will help you create your own dream winery wedding. 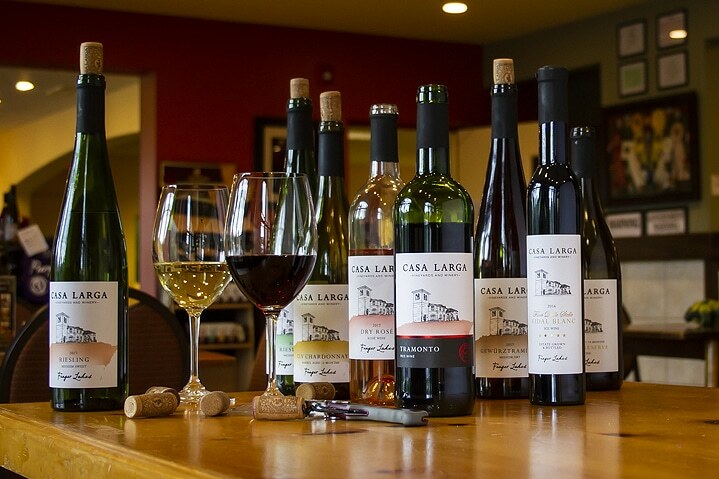 Choose from our traditional or seasonal wine and food pairing menus.